New Look! With One Catch! As you can probably tell, we have a new look. I changed the site from using Google’s Blogger platform to WordPress, which gives me more options as the blogger to post and share. While I’m excited about everything I can do with the new site, there is a catch for the reader. So how do you subscribe to my site? It’s very easy! In the top right corner, you will see a header “Subscribe Via Email.” Enter your email address in the box, click “Subscribe” and then check your email for a confirmation link. Once you click that link, you will get all of the Lowry-Witt genealogy goodness right to your inbox! What a lot of people don’t realize is that Noah built the ark not for animals, but for saving early census records and birth certificates. Do you have any idea what flood waters do to genealogical records? I found this comment on the Irish Genealogy Facebook page and couldn’t help but chuckle. 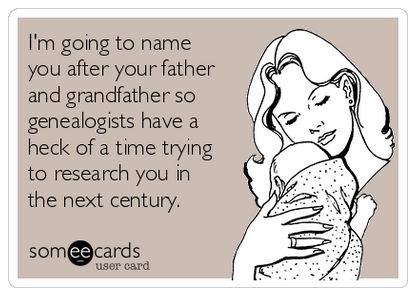 If only tracing your family history back a few thousands years accurately was that easy (or possible!). 4,313 citations equals 1.85 citations per person, just shy of two. 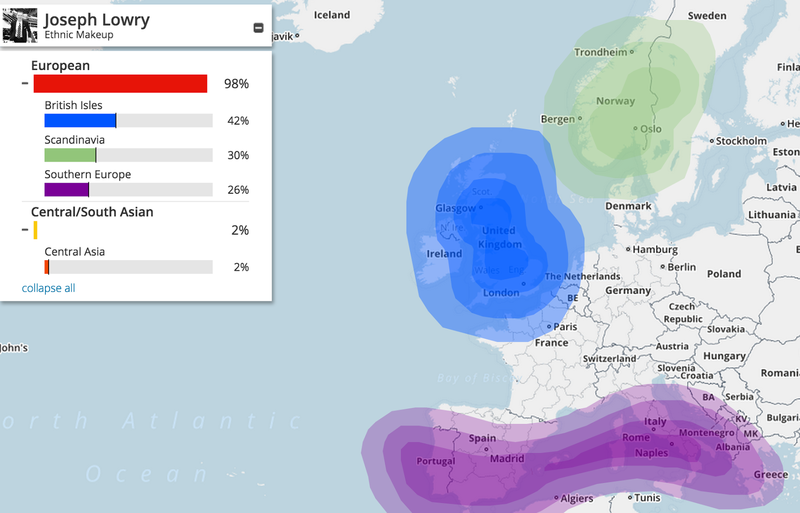 As many ancestors have many more citations, it’s safe to say that there are people in my family tree for whom I have no proof. Hopefully over the next year I can get that number much higher. 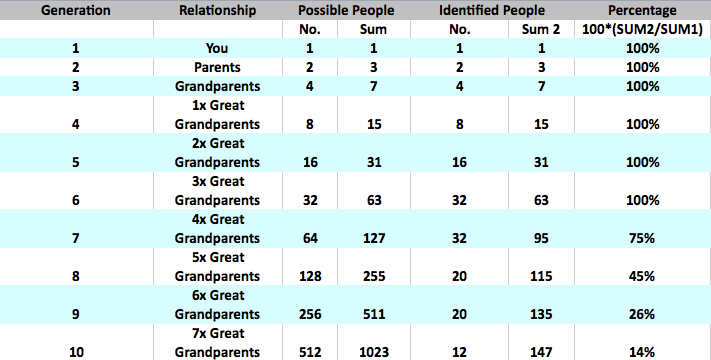 By documenting this information at the start of the year, I hope to be able to track the growth of my family tree year to year. Since this is the first time I’ve done this, I have nothing to compare, but next year should prove interesting. 5. New URL, Same Great Content – The blog has a new home and I am so happy to share it. 4. Treasure Chest Thursday – Pennsylvania Death Certificates, 1906 – 1924 – You have no idea how hard it is to prove someone is dead. Until you have their death certificate, that is. 2. Military Monday – The Crew of the ‘Rum Pot II’ – A very cool crew photo of a World War II bomber. 1. Those Places Thursday – A Geography of the North Side – The most popular item on the blog in 2014 is not even something I wrote. My uncle Chuck Lowry wrote up a few stories of life on Youngstown’s North Side; they are shared here with permission.